The Internet of Things (IoT) is expected to network as many as 26 billion objects by the year 2020 – and that’s just the beginning. Powerful trends such as Industrie 4.0 and networked driving will further accelerate the growth and diversity of applications. 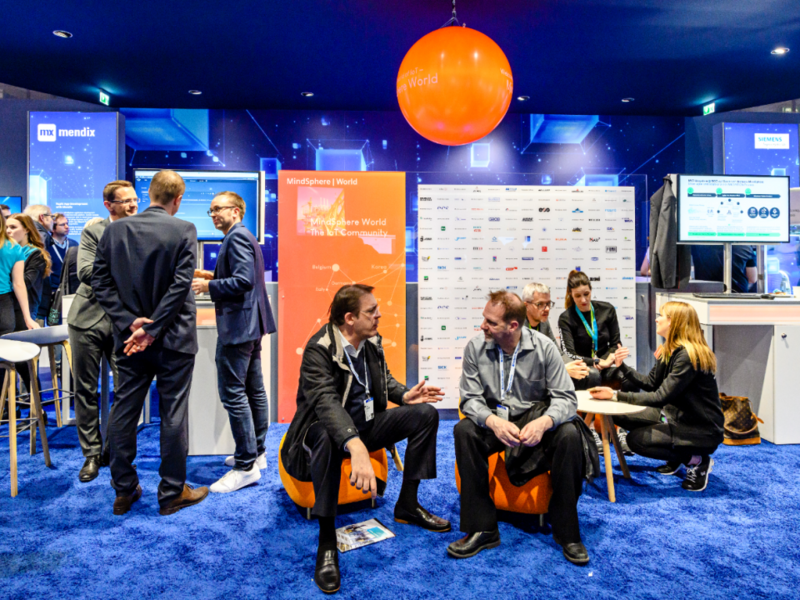 MindSphere World offers a forum for anyone who wants to use MindSphere, the open, cloud-based IoT operating system, to drive and participate in this rapid development – from users to experts to app developers. Sharing experiences, advancing applications, and promoting standards is what connects us and makes us strong, and it is the most convincing reason why you too should become a part of MindSphere World. The technical possibilities and opportunities of digitalization are the subject of much discussion today. However, concrete solutions in the form of cloud-based services – with clearly defined benefits for the customer – are much more important. Such solutions are needed in order to actually create a working business model from the frequently cited trend of digitalization. 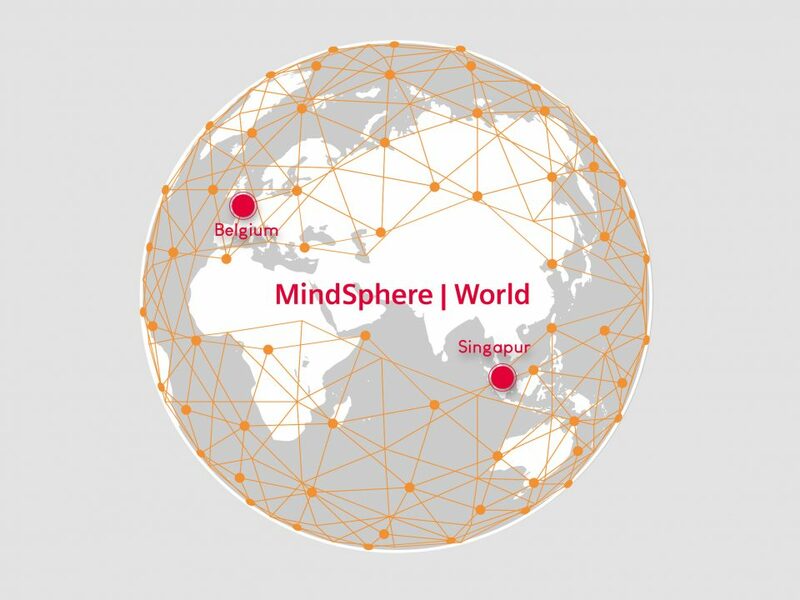 As a manufacturer of innovative vacuum technology and a founding member of the Mindsphere user organization, we are operating within an extremely innovative environment. 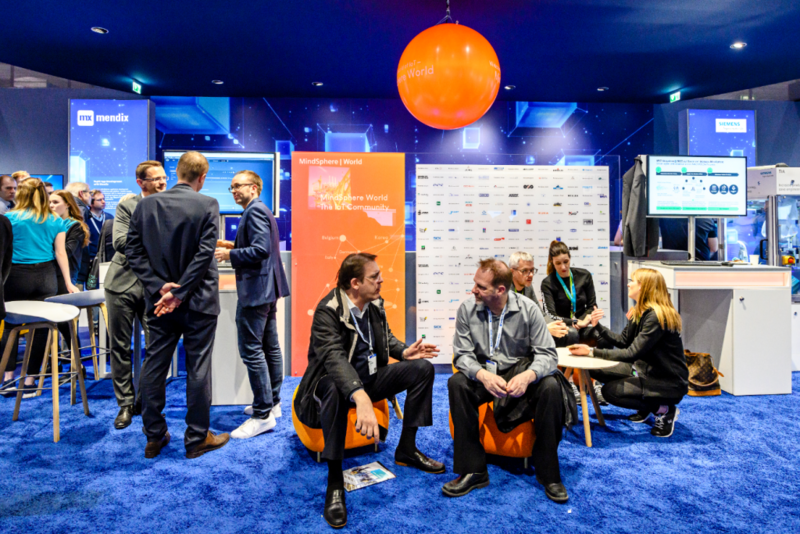 We are very pleased to have this opportunity to advance the latest developments in the Mindsphere IoT platform together with other enterprises. And we are happy to contribute our requirements as a component manufacturer. As users, we all face similar challenges, including data governance, meaning access to, use and exploitation of data, as well as app architecture and the uniform use of MindSphere components. From now on, we can help shape these developments and contribute our specific requirements for MindSphere. MindSphere’s open structure offers many advantages for us as users, especially the manufacturer-neutral connection of machines and plants and advantages in the development of apps. Within the framework of MindSphere World, we can now also discuss with other users how disruptive technologies will change the world of business in general and how that will create business potential for IoT-based solutions. The development of standards is crucially important for the development of a worldwide ecosystem. 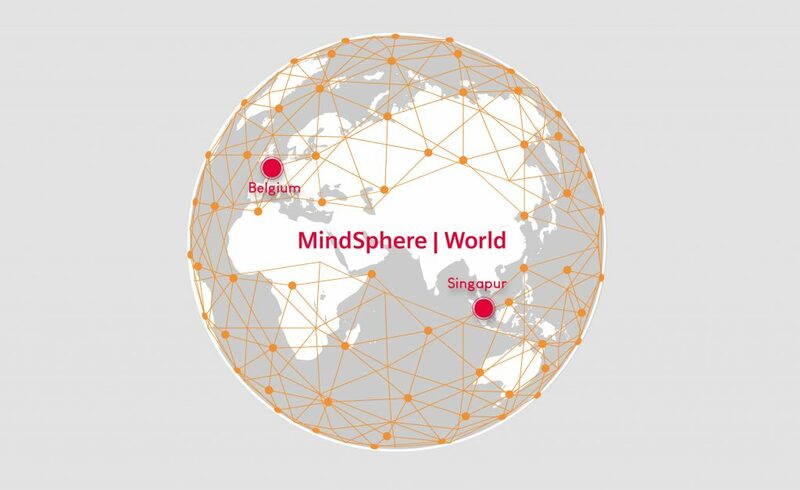 The members of MindSphere World will therefore jointly develop recommendations for standards for MindSphere-based applications. We will also prepare proposals for solutions to enable interoperability between different MindSphere-based solutions.